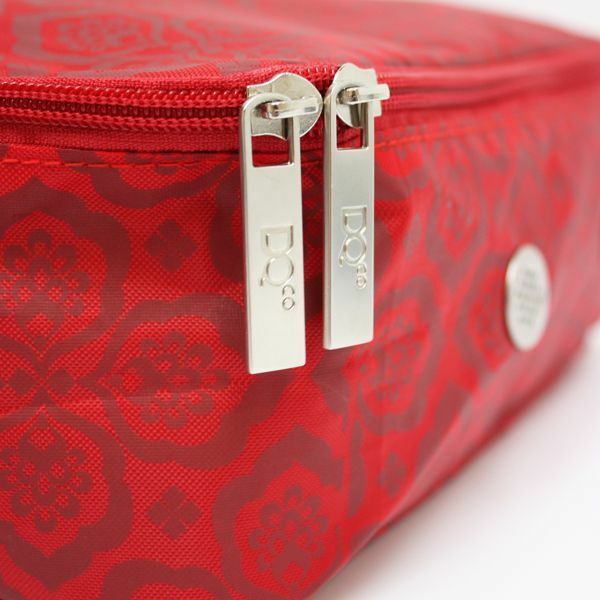 The DQ & Co Packing Cube organises your bags in style. 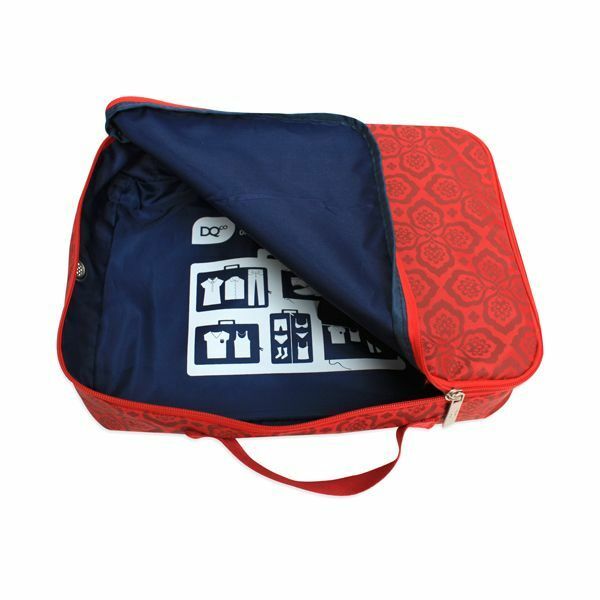 You can use it to pack up to two weeks worth of clothes. It fits neatly into a carry-on size bag so you can avoid baggage claim. Can be used to pack Tops, Pants, T-shirts, Skirts, Dresses, etc.. 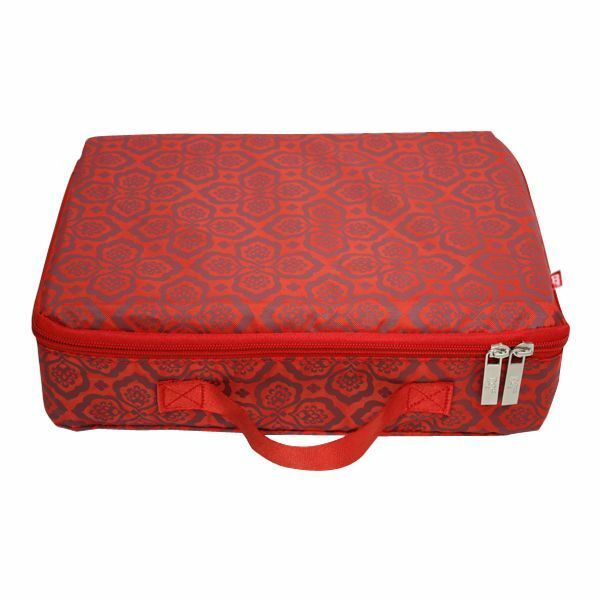 Available in Red Floret Only. Side air-vents allow maximum compression for ultimate space saving.